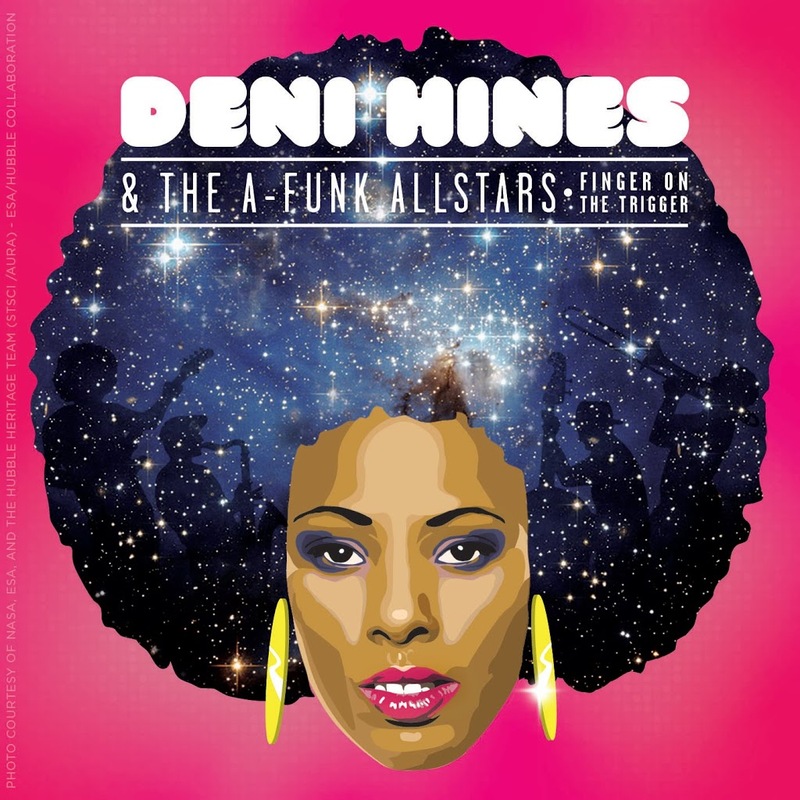 Deni Hines! How long’s it been!? Five years, we’ll have you know. But the wait for fans of Hines Junior is now over, with the singer today releasing her brand new single ‘Finger On The Trigger (Love Is In Control)’. Yes, it’s a cover version of the Donna Summer classic. But yes, it’s also very much up to the minute. Produced by Sydney based team Taylor Square, it’s step one in the “gettin’ Deni back on the radio” project. “I’ll be honest enough to say that if I can re-acquaint my audience with something they’re familiar with,” she says in a statement, “then when I release the second and third singles which are originals and I’m very proud of, they might be a little more interested – call it marketing in the 21st Century. “‘Finger On The Trigger’ is a classic ’80s song that I first heard back when I was 13/14 years of age. It wasn’t until recently that my memory was jogged on the way to a gig in a friend’s car and the track was on her mix tape,” she said. The single is available on iTunes now. Check it below.